It’s a restaurant many people might pass by without noticing – until they finally stop in and try the food, that is. 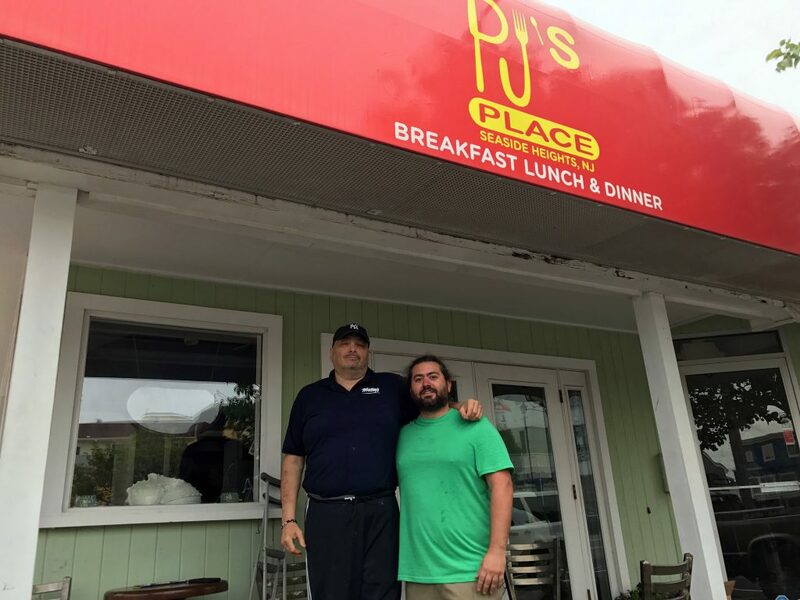 PJ’s Place, at 22 Boulevard, has gained such a loyal following of regulars that there is often a wait for its 40 indoor and 50 outdoor seats. Yet for many, it is the best restaurant they’ve yet to hear of. DeMarsico, a chef for 27 years, brings experience from high-end restaurants in New York City and Greenwich, Conn. to the menu at PJ’s. He has previously served as chef at the Marriott Marquis in Times Square, the Westchester Country Club and Arrowwood Resort outside the city. PJ’s began after DeMarsico suffered an injury that led him to curtail his work schedule in New York. He landed a job as chef at Woolley’s Seafood House in Freehold, where he met PJ Turso, who started the previous restaurant with his father. “We linked up really well, and then this opportunity came up,” said Turso. The pair took on a location that hadn’t had the best of luck in the past. When Turso and DeMarsico bought the place, it already had a name – All in the Buns – which was often comically derided by passersby. “People used to laugh at us when we started – ‘what do you have, a lot of hot dogs?’ – but we decided to really kick it up a notch,” DeMarsico said. 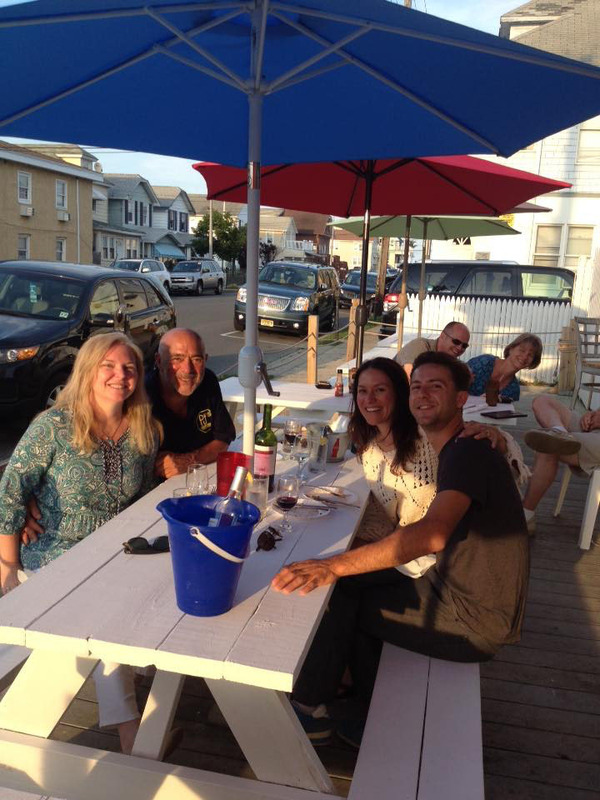 The menu specializes in seafood dishes, but is also known as having the best meatballs at the Shore. Each Sunday night, PJ’s hosts a traditional Italian Sunday dinner with homemade sauce, meatballs, sausages and bragioli. The regular menu includes a seared, pepper-encrusted tuna steak, freshly-caught fish each day prepared blackened, and a Mediterranean seafood dish featuring lobster, shrimp, scallops, mussels and clams in a light red sauce prepared from scratch. The restaurant also has breakfast and lunch menus, with all dishes made with fresh ingredients. “We do five star food at a two star price,” said DeMarsico. The restaurant is now open Thursday through Sunday, but will be open seven days a week by July. This season, DeMarsico and Turso are planning to add additional specialty nights, such as a Wednesday barbecue night featuring seafood BBQ specials, and a crab night on Tuesdays. Now in its fourth year, the two restaurateurs behind the operation have long hit their stride, and are hoping new customers will discover the menu. Editor’s Note: PJ’s Place in BYOB and a liquor store is located across the street. 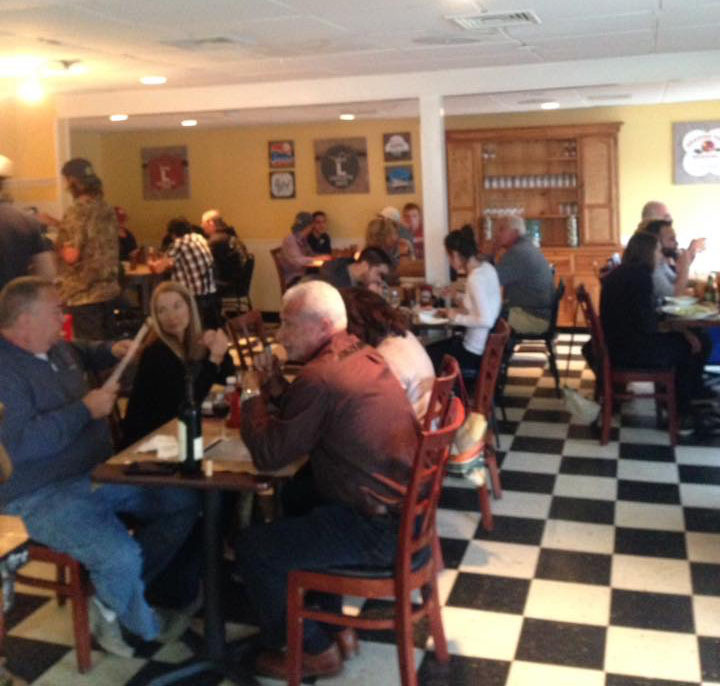 For more information, see the restaurant’s Facebook page or call 732-504-8311.